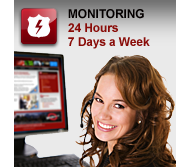 Classic Systems, Inc. - Design, Supply and Installation for Fire, CCTV, Security and Access Control System Solutions. Classic Systems, Inc. has been providing mailboxes to the metropolitan area for over ten years. 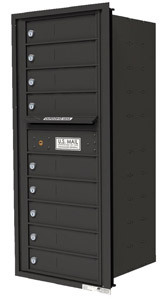 Whether you need mailboxes for a new building or you are retrofitting an older building’s mailboxes, Classic Systems, Inc has the solution for you. Classic Systems, Inc. can help design the system for you or can meet the specifications created by your architect. We can visit your site and make recommendations or we can just follow your specifier’s directions. 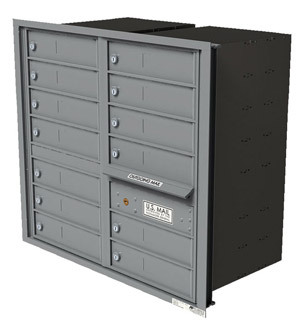 So whether your facility needs 8 mailboxes or 800 mailboxes, new or retrofit, indoor or outdoor – Classic Systems, Inc has the right solution for your needs. Copyright © Classic System, Inc. 2017. All Rights Reserved. Website Design - See Spot Jump Studios, Inc.